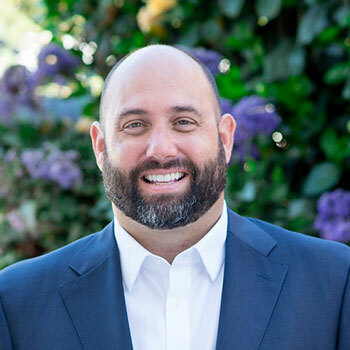 Whether it’s responsive web design, the latest search engine optimization (SEO) strategies, or email marketing optimized for mobile devices, Rosemont Media has always been on the forefront of cutting edge digital marketing techniques. While we’ve consulted our clients on their social media strategies in the past, our social media marketing service, RM Social, has recently been revamped to become much more comprehensive. 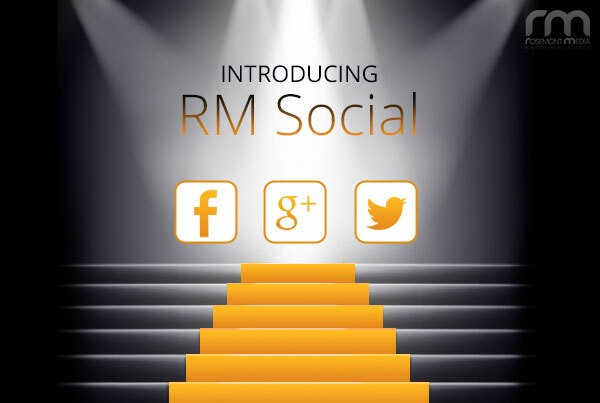 Each of the clients participating in RM Social have experienced growth in the amount of followers and engagement on their social accounts. In fact, several have received phone calls, emails, and private messages requesting consultations after posting on social media. If you have any questions about RM Social, or if you are interested in learning how our company can help you launch a social media strategy that can take your practice to the next level, contact us today.